A couple portraits that deserved to be saved from “death by hard drive” as Carl puts it. There are too many shots from last year that haven’t seen the light of day. Now there are two less. 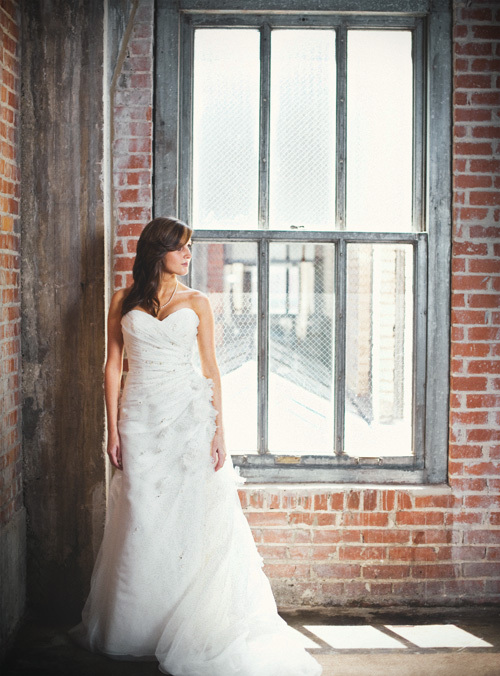 we shot these on the top floor of Red Prime, maybe the coolest top floor in OKC!